Wow! 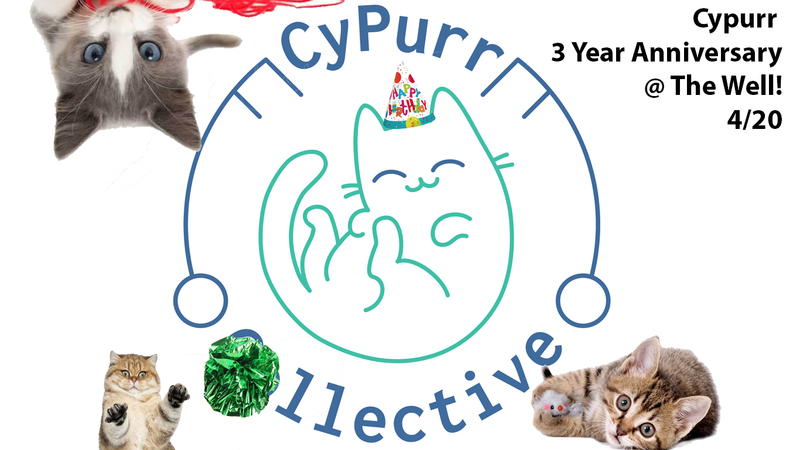 Three years of Cypurr! Can you believe it? We can't join us at the Well to hang out with the Cypurr Cats and generally celebrate our three years on this earth!